Our world is complex and confusing, actually, it’s a crazy world out there. Part of the craziness is the tendency to label and patronize groups in ways lacking human dignity. Such acts toward others deprive them of their dignity, the one that that belongs to us. 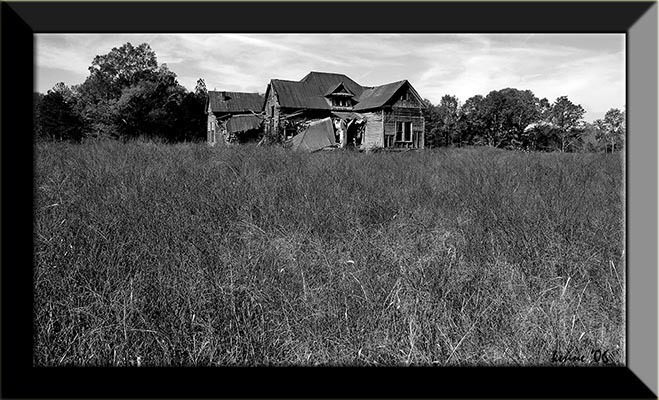 Being a child of rural Alabama in the 1940’s, I was nurtured by a southern environment still recovering from the Great Depression. To this day I possess images of poor working people who own little more than their dignity, each day a struggle not to lose. Later, in my twenties, I saw some photos of tenant farmer families and immediately identified with the people in the images. 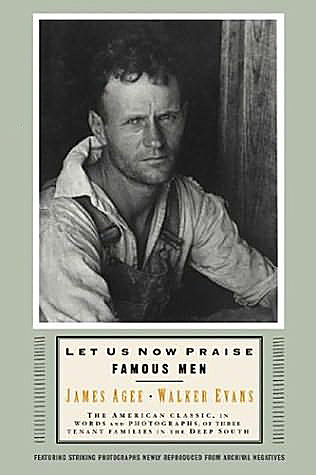 Walker Evans, who along with James Agee was assigned by Fortune magazine in 1936 to document the lives of tenant farmers in Alabama, took the photos. When Fortune declined to publish their work, Agee and Evens published a book entitled “Let Us Now Praise Famous Men” in 1941. Although the original edition only sold about 600 copies, today it is considered a classic in American art and many credits their work, along with Roosevelt’s New Deal, for helping address the depression era issues of social responsibility and human dignity. Like so much art, especially that which effectively captures life’s anguish, this recognition came only after death. Agee and Evans tried to distinguish between what was real and what was actual by avoiding making a judgment by committing to interaction — doing as they would be done by. It’s not always easy to make sense of what we may see while trying to learn what we believe and where our ethical concerns might require us to go. In doing so, we are drawn not to an explanation, but to the profound compliment dependence and use. Hope is both the earliest and the most indispensable virtue inherent in the state of being alive. If life is to be sustained hope must remain, even where confidence is wounded, trust impaired.